The Wenz Law firm specializes in the fields of matrimonial and family law. In fact, it’s all we do. 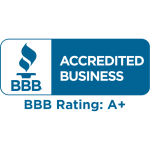 Our mission is to fight hard for our clients and their children while maintaining the utmost honesty, integrity and professionalism. 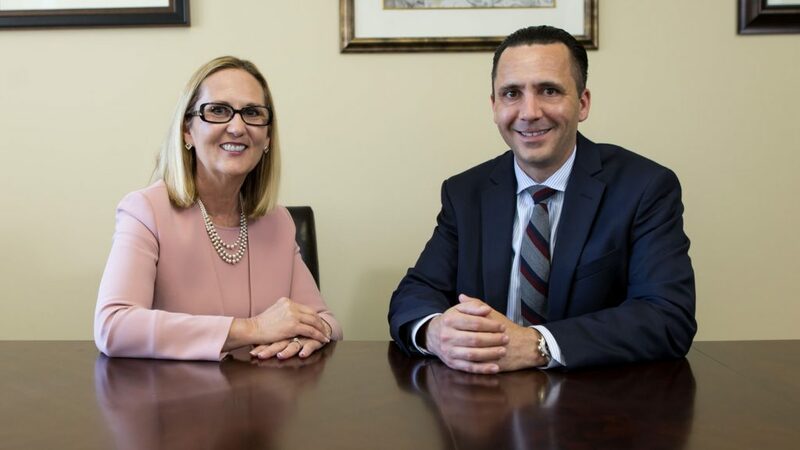 Working together as a team, Marilyn and Greg are committed to helping their clients achieve a fair resolution of their matrimonial or family court issues. Whether it be an uncontested divorce, a highly contested divorce, a family court custody or support proceeding, a post-divorce enforcement proceeding, or an action to modify the custody, visitation, or spousal support in your Judgment of Divorce, we maintain thorough and continuous communication with our clients and are committed to fight for your legal rights and a just resolution that protects you and your children’s best interests. We will remain steadfast to achieve justice and defeat any attempts by a spouse, opposing attorney, or the Court to force you into an agreement that is not in your best interests. Our goal is to relieve all of your anxiety, provide hope to the hopeless, strength to the weary, and comfort to the sorrowful, to help lead you to a better tomorrow and ensure that you receive adequate support for all of your future needs. Being involved in a divorce proceeding is very often a difficult time in anyone’s life. There can be many things to consider – child custody and support, and division of property, just to name a few. Even if the divorce will be uncontested the right representation is critical to ensure you reach a fair settlement. Family Law involves child custody, parenting time, child support payments, spousal support and protective orders for family offenses. Family Court also has jurisdiction over abuse and neglect proceedings, persons in need of supervision, juvenile delinquency, adoptions, and guardianship.